Graduate in Modern and Contemporary History from the Autonomous University of Barcelona (UAB). Mayor of Ripoll from 2003 to 2011, she worked in municipal politics for 19 years until she left the City Council in 2017. Among other organizations, she has worked in the Federation of Municipalities of Catalonia (FMC), contributing cultural policies, and for municipalism in SOC. She was vice-president of the Fundació Eduard Soler de Ripoll and president of the Fundació Guifré. 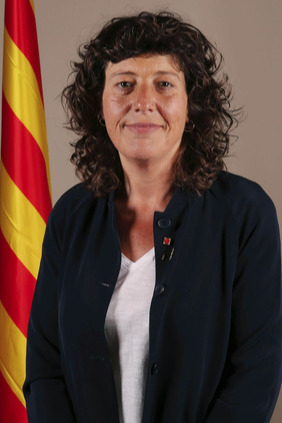 In 2011, Teresa Jordà made the change to state politics and headed the Girona list for the Congress of Deputies. Since then, she has held a seat in the Lower House. The people of Girona have voted for her in three terms (2011, 2015 and 2016).